Explore a wide range of outdoor storage solutions from Yardly. We are an online retailer of high-quality outside storage units, from garden sheds and bin covers to cabinets and rubbish bins. Made from polypropylene, an extremely durable material, our outdoor storage units are the finest among plastic sheds. For outdoor storage in Australia, view our range below. 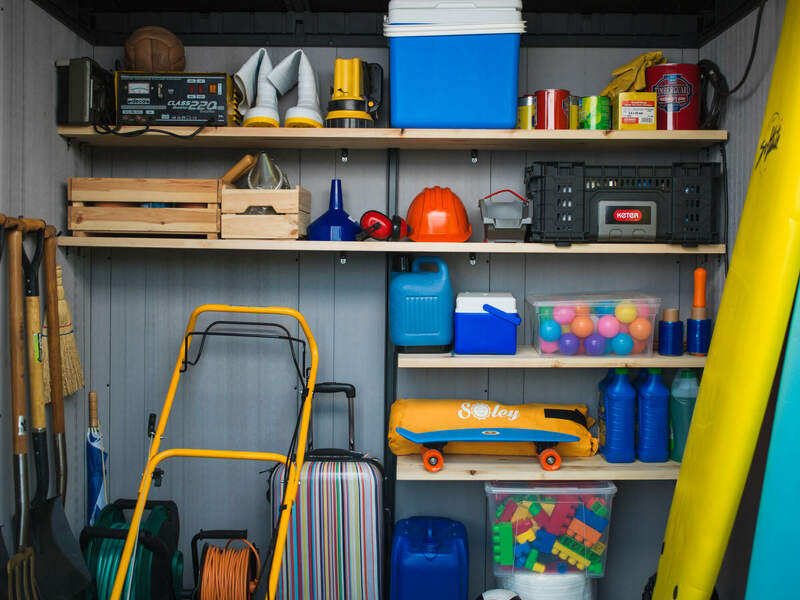 Yardly offers polypropylene outdoor storage units that serve as protective containers for tools, equipment and other items. Our outdoor storage solutions are stylish alternatives to steel sheds, perfect for your home and garden storage needs. From garden sheds, rubbish bin storage to pool pump covers, each product guarantees quality and excellent value for money. Made of the highest quality plastic, the small outdoor storage units in our range boast impressive durability and weather-resistance, with no need for maintenance. 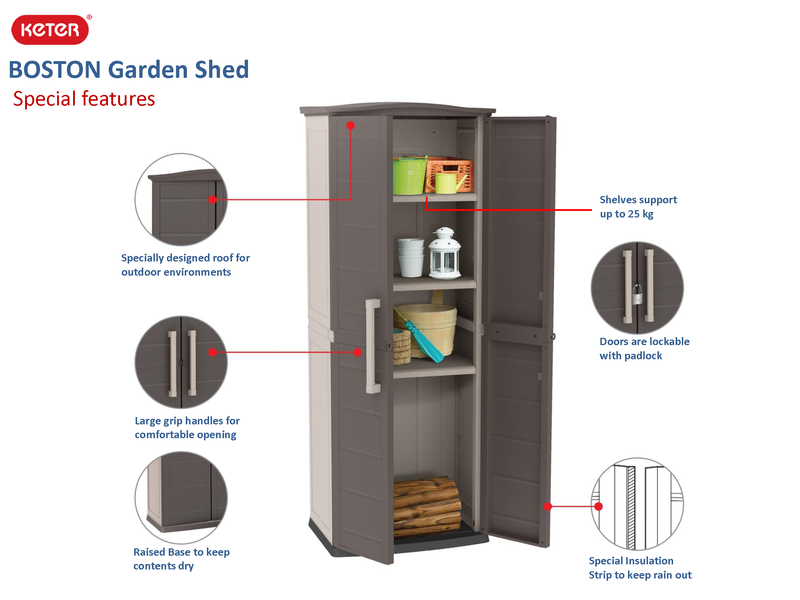 The sheds are kit-form so you don’t have to worry about complex assembly and construction. With Yardly, you get outdoor storage units that are functional, attractive and built to last. View our range to find the shed that suits your needs. 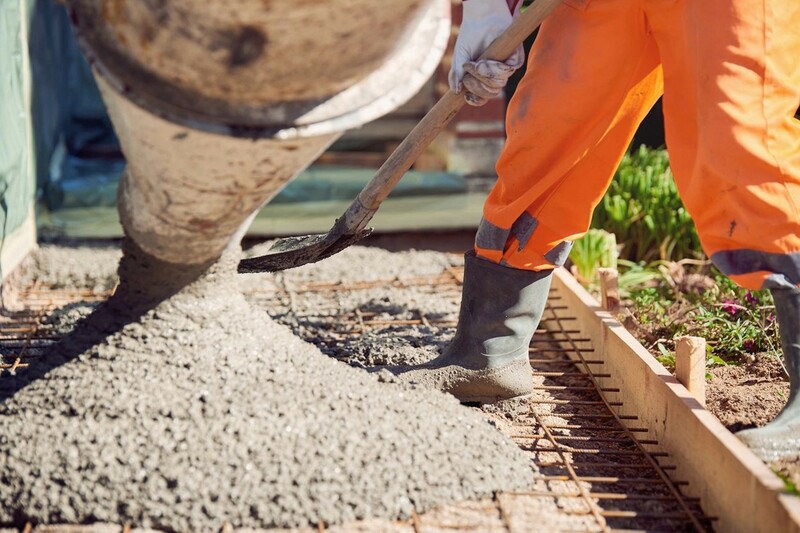 Read More How much does a slab cost for a garden shed?